Access Intimacy, a phrase, an embodiment, a commitment. Alice Wong, creator of the Disability Visibility Project (DVP), is a fierce change maker. Initially considered as a project to encourage conversations between people living with disabilities, the DVP boomed into an oral history archive, activist network, blog community, and podcast producer. I had the great pleasure of field producing many DVP conversations and later producing editing clips and posts for the blog. The experience of listening to, being present with, sharing in, and supporting over 100 Bay Area DVP stories has transformed the way I identify and connect to disability communities. Working as a facilitator, or field producer, for StoryCorps in San Francisco grew my outlook and artistic life. With the San Francisco team and in collaboration with the San Francisco Public Library, I facilitated over 500 interviews both in partnership with marginalized communities and with the general public. I spent 40 minutes with pairs of storytellers, and though less than 1% of those conversations ever made it to NPR broadcast, all had the choice to archive with the Library of Congress. The practice of holding space, ensuring quality audio, utilizing archival protocols, and building trust was incredibly fulfilling work. 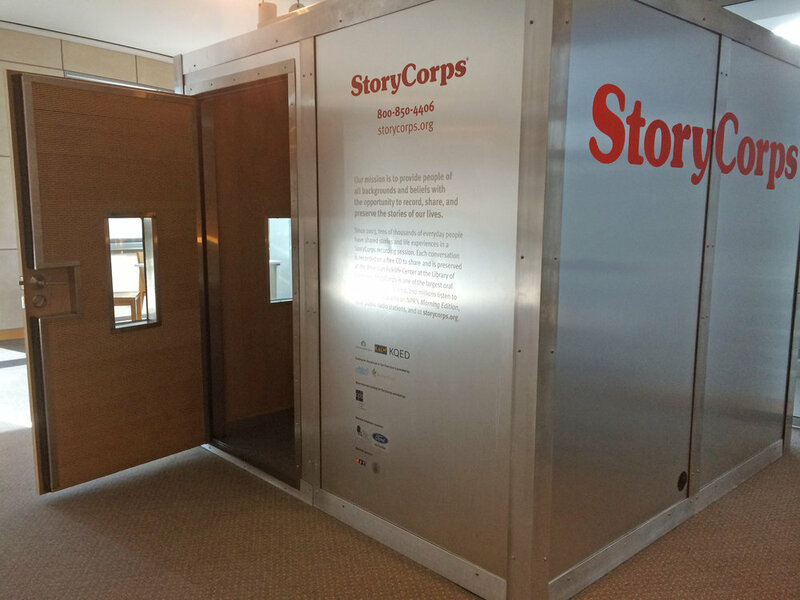 To all the StoryCorps facilitators, past and present, it's an honor to have been among you. To all the participants who shared their stories with me, I will carry them always. 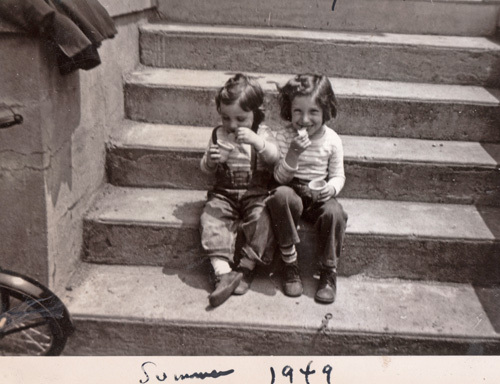 "I was the ring leader"
Sisters Pat and Deb recount some of their adventurous moments together growing up in Bayonne, NJ.